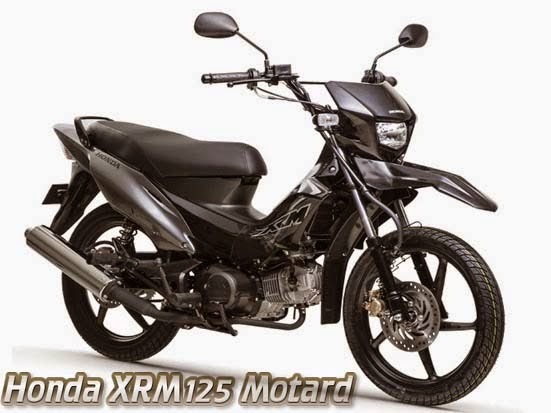 Honda XRM125 Motard Price - Honda XRM125 Motard equipped with engine capacity 124.8 cc, 4 - Stroke OHC Air Cooled with carburetor fuel intake system. The machine is capable of producing power reaches 6.9kW (9.4 PS) at 7,500 rpm and torque of 10.4 Nm at 5,000 rpm. 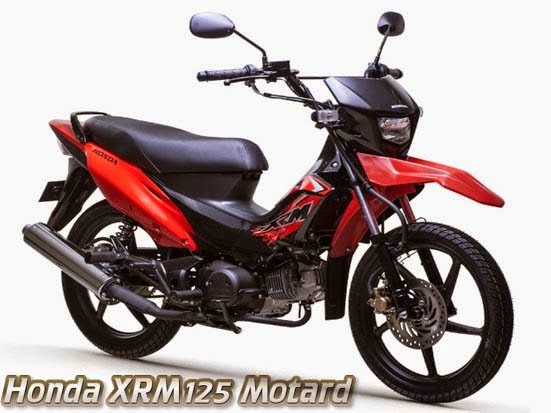 In addition, New Honda XRM125 Motard also equipped with innovative features and modern. CRF-Designed Headlight: Projects a sharp, tight image that stands out from the rest. Stylish Alloy Wheels: Black-finished alloy wheels for sleeker look. 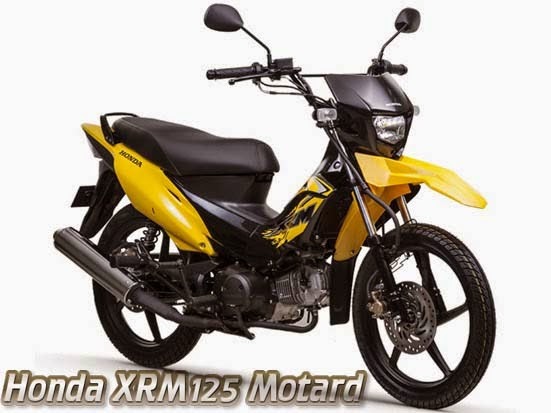 CRF-Designed Front Fender: Complements the headlight and completes the CRF look. Front and Rear Disc Brake: Front and Rear disk brake for superior braking power.